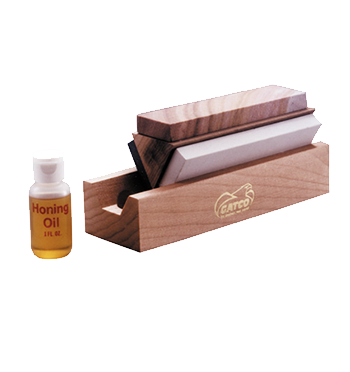 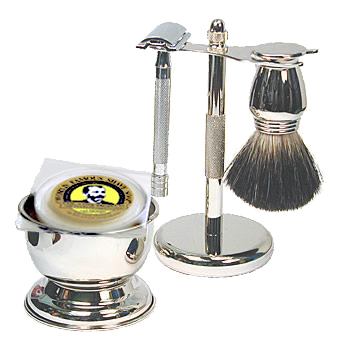 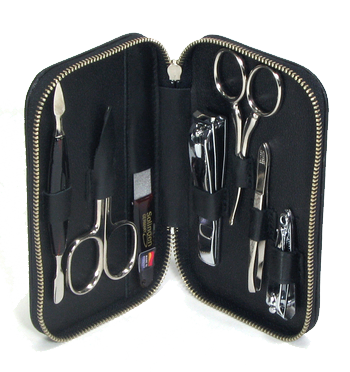 Fabulous shaving set featuring the very popular Edwin Jagger DE86 razor. 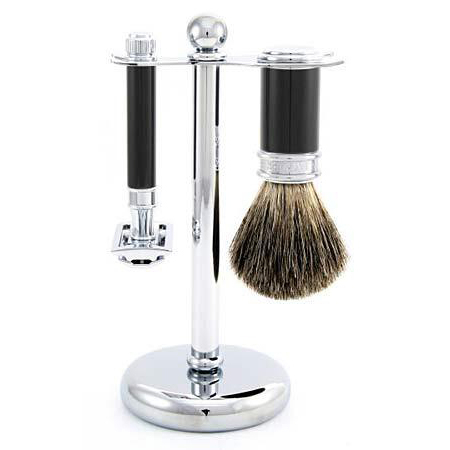 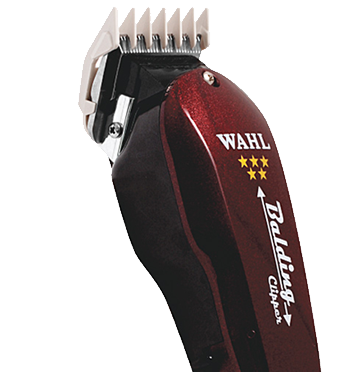 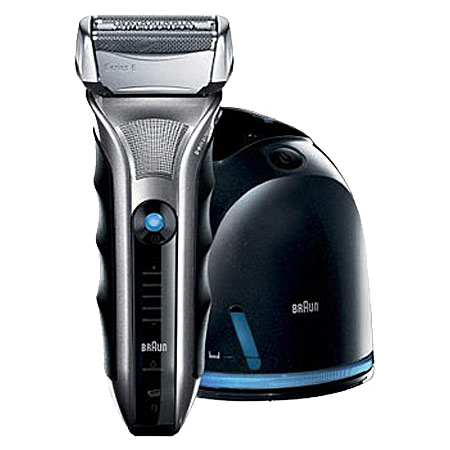 The handles of the smart razor and shaving brush have a black smooth finish with chrome plated collar and end cap. The shaving brush is filled with pure badger hair and the razor takes any standard DE safety razor blades.